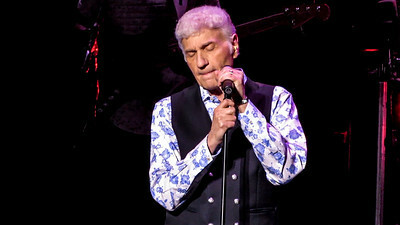 Dennis DeYoung and the Music of STYX live at the Bergen PAC in Englewood NJ on November 5 2017. 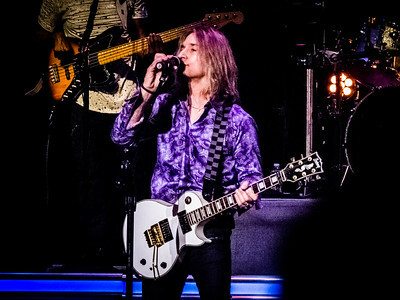 August Zadra on guitar and vocals for the Dennis DeYoung Styx show. 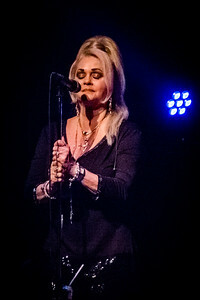 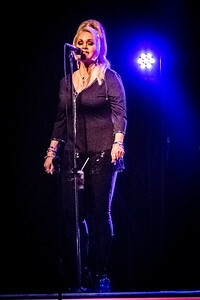 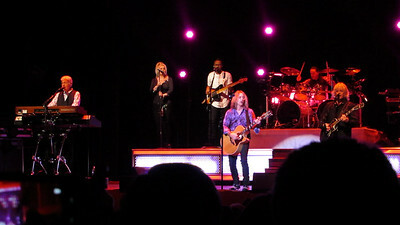 Suzanne DeYoung on background vocals for The Music of STYX show. 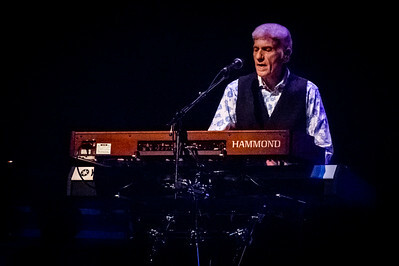 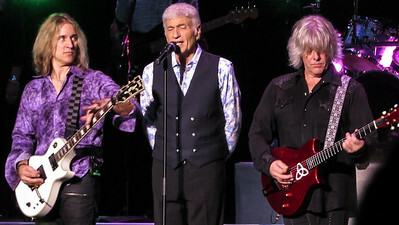 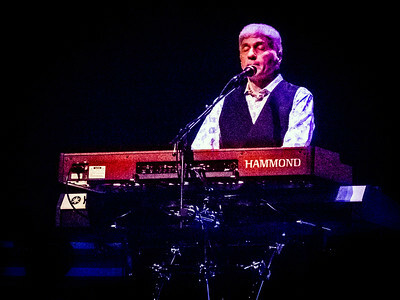 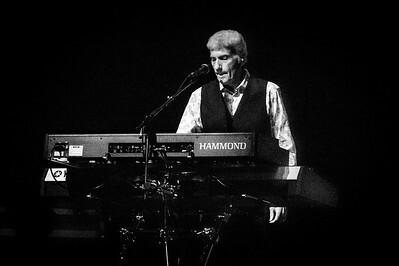 Dennis DeYoung live at The Bergen PAC on November 5 2017 in New Jersey. 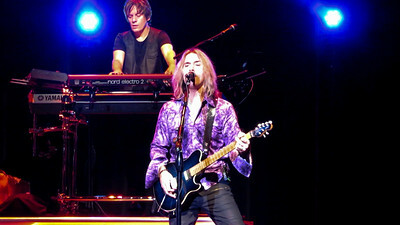 John Blasucci on keyboards and August Zadra on guitar. 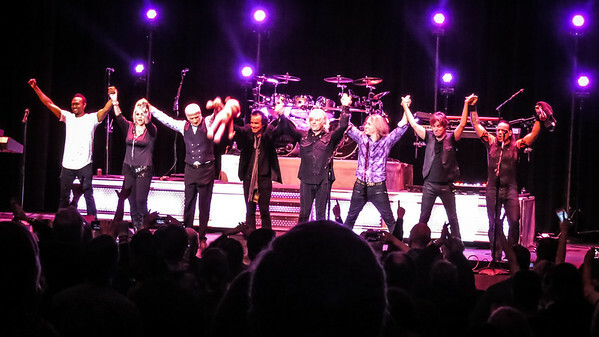 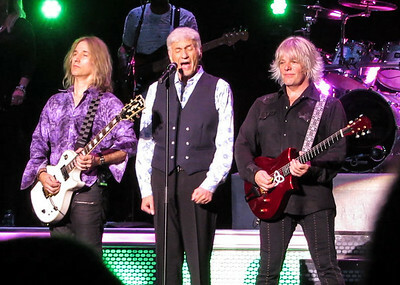 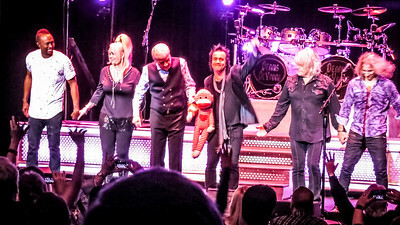 Dennis DeYoung and his great "Music of Styx" band with Mr Roboto live at the Bergan Pac on November 5 2017 in New Jersey. 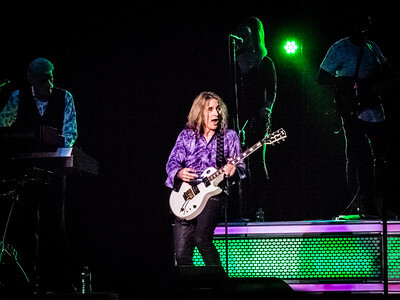 The Music of Styx Band August Zadra lead guitar and vocals, Jimmy Leahey lead guitar and vocals, John Blasucci keyboards, Craig Carter bass guitar vocals, Michael Morales drums, Suzanne DeYoung backing vocals, Dennis DeYoung Keyboards, vocals. 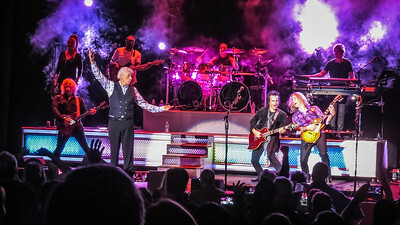 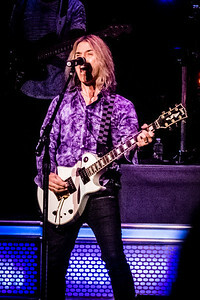 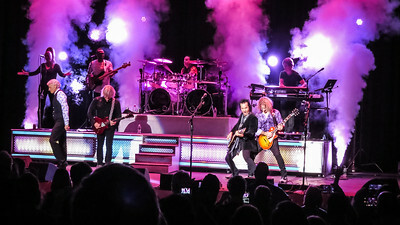 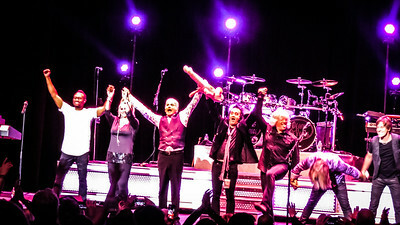 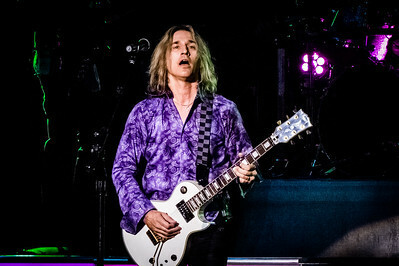 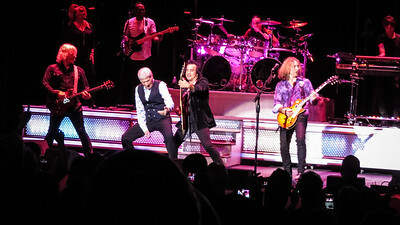 The Music of Styx Band August Zadra lead guitar and vocals, Jimmy Leahey lead guitar and vocals, John Blasucci keyboards, Craig Carter bass guitar vocals, Michael Morales drums, Suzanne DeYoung backing vocals, Dennis DeYoung Keyboards. 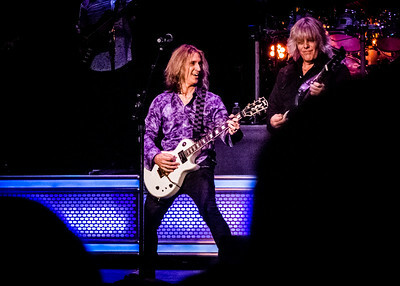 The Music of Styx Band August Zadra lead guitar and vocals, Jimmy Leahey lead guitar and vocals, John Blasucci keyboards, Craig Carter bass guitar vocals, Michael Morales drums, Suzanne DeYoung backing vocals, Dennis DeYoung Keyboards, vocals with Steve Vai on lead guitar during the encores!